The only solution for cataracts is surgery, there is some type of medicine injected or taken that can return the transparency of the lens. 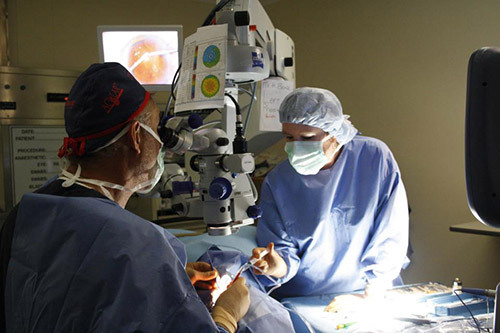 Thanks to medical advances, cataract surgery is one of the safest and most successful procedures performed today. 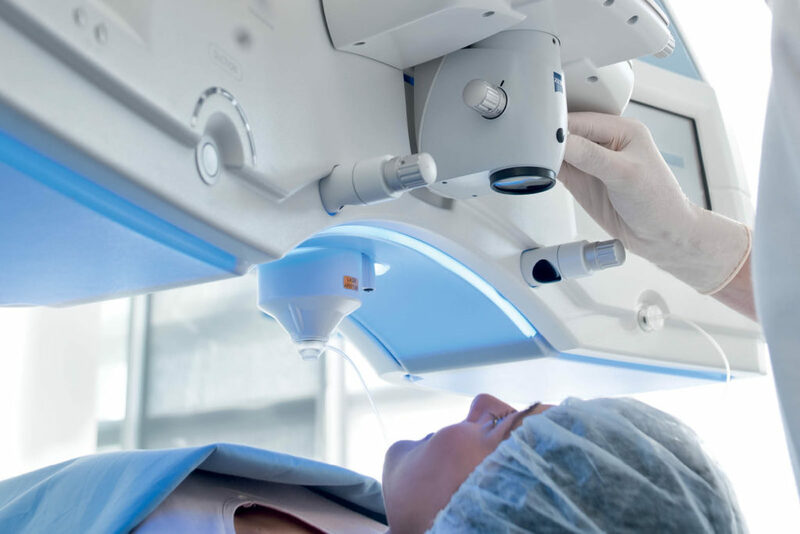 Cataract surgery is an outpatient procedure with local anesthesia that is performed in a few minutes, and consists of replacing the opaque lens with an intraocular lens. 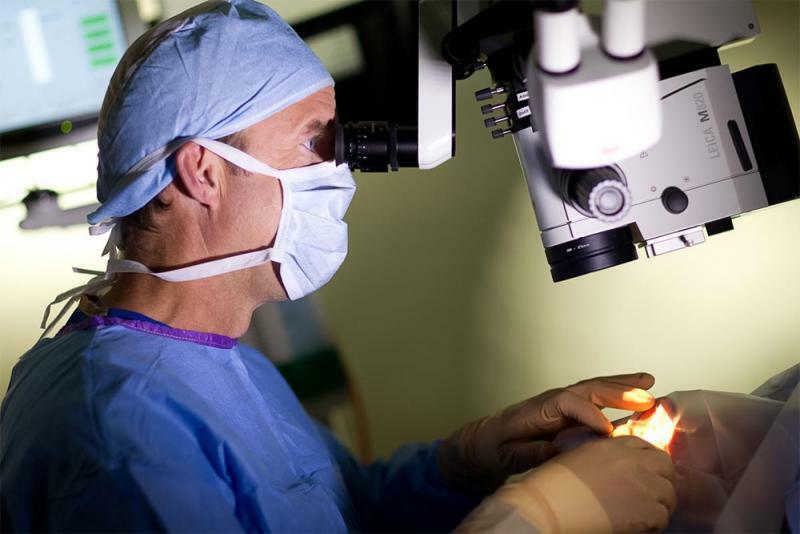 Traditionally, surgery is performed using manual phacoemulsification, and is achieved by making small incisions in the eye to replace the lens with an intraocular lens. Glaucoma can cause blindness if it is not treated on time, so in CDO we recommend that you attend the ophthalmologist and have your exams done at least once a year, since with early detection and appropriate treatment you can keep your eyesight. Fortunately, timely detection and appropriate treatment with drops or surgery can help preserve vision (but it is also important to mention that it also depends on the type of glaucoma the patient has). In CDO you will find the best technology both in the studies to determine accurately the degree of your visual condition, as well as in the surgery with the experience of a Medical Staff of first level and the backing of the best German technology. Surgery can help lower the pressure when medications are not enough. However, it can not reverse vision loss. A fast, safe and painless procedure where through a last generation laser Excimer is sculpted corneal structure eliminating in seconds myopia, farsightedness and astigmatism in any of their combinations. It is an outpatient procedure, the patient enters and leaves walking from our clinic to join immediately to most of their daily activities but now with an excellent vision. It is important to mention that we can not all be candidates for this type of surgery. The main feature is having a suitable corneal thickness that allows the laser to make this carving in its structure. In CDO we apply a series of diagnostic studies to the patient, with these studies we know, among many other things, the thickness of the cornea. After his studies, the patient goes to an assessment visit with us and that is where we resolve all their doubts and in most cases we give them the “good news” that they are candidates for Lasik surgery. Pterygium is a benign growth in the eye that goes from the conjunctiva to the cornea. When it is small it can be treated with medicines that help to keep it desinflamado and without growth. Despite being a relatively simple procedure, it takes between 30 and 60 minutes in the operating room. Postoperative recovery from pterygium is rapid. The patient will leave the operating room by his own foot but with a patch protecting his eye. This patch may be withdrawn within 24 hours of intervention. You may have redness, the eye will take a couple of weeks to recover completely and eliminate the marks of the intervention.